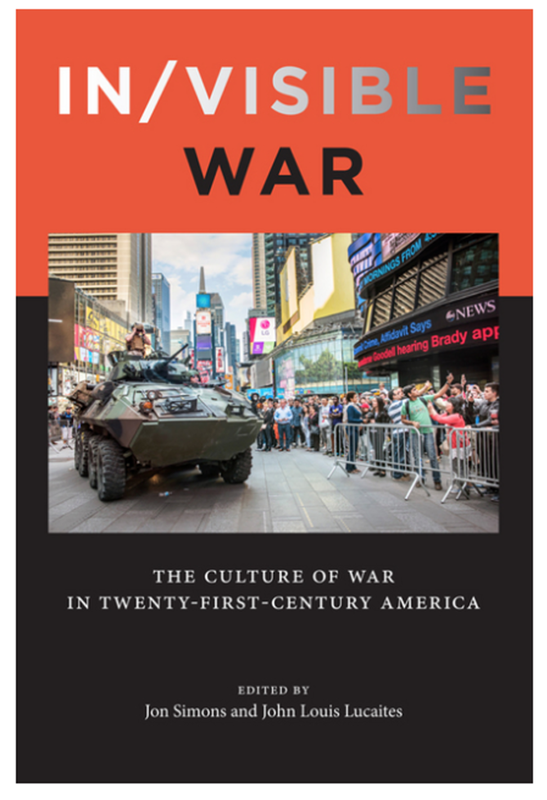 In/Visible War: The Culture of War in 21st Century America is published by Rutgers University Press. My work is on the cover and inside as a 12 page portfolio and written essay. The book is provocative reading for those interested in a central paradox: in American culture war is both ubiquitous and invisible.